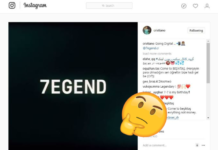 What is Cristiano Ronaldo’s “7EGEND”? 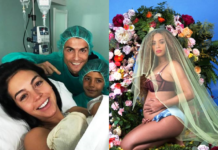 How much does CR7 earn for every Instagram post? 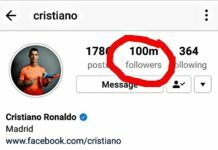 Cristiano Ronaldo hits 100 million Instagram followers! May 4, 2017 will go down as the day Cristiano Ronaldo reached the mark of 100 million followers on Instagram! The Nike poster boy is ecstatic!